I’d have laughed if you told me 10 years ago that you’d be able to produce, record, mix and distribute an entire track using a phone. And yet here we are in 2018, carrying an entire music production studio and promotions / distributions system in our pockets and backpacks. 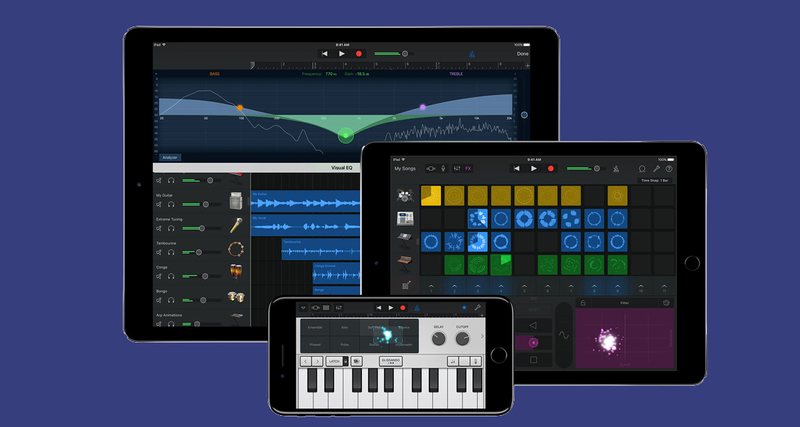 iOS music production is still niche, but it’s slowly gaining ground as more intuitive, mature and capable apps hit the market. Artists are taking note, too: producer Steve Lacy made a track entirely on his iPhone for Kendrick Lamar’s Grammy and Pulitzer Prize-winning album Damn. Producer Steve Lacy’s DAW of choice is Garageband on his iPhone, a set-up he used to make a beat for a rap album that received a Grammy nod. 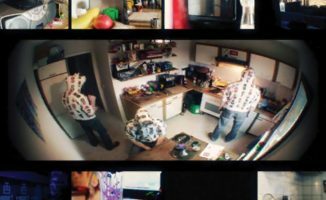 Artists are taking note, too: producer Steve Lacy made a track entirely on his iPhone for Kendrick Lamar’s Grammy and Pulitzer Prize-winning album Damn. 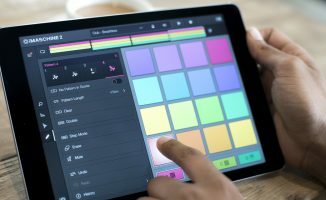 So if you’ve been thinking ot taking a step in this direction, here we check out four impressive iOS apps for producing music. 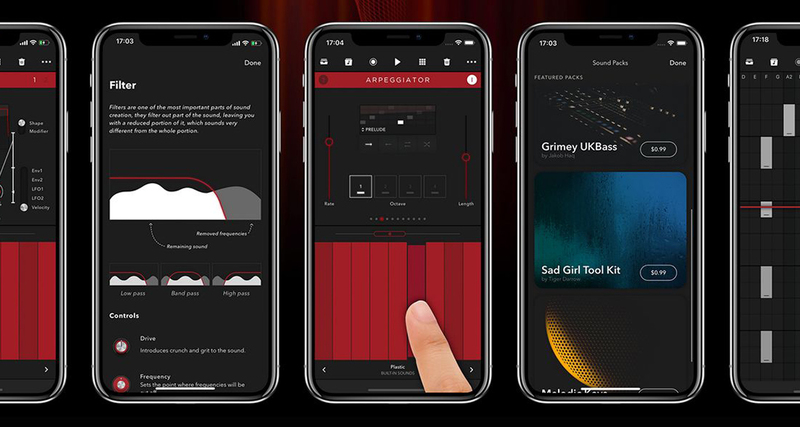 This app makes synth sound design easy and intuitive by giving you a sleek interface and a sound engine based on the Europa instrument from the popular Reason DAW. 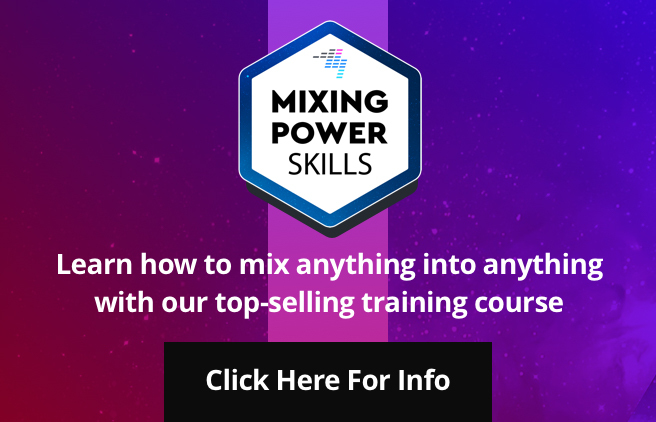 It includes a chord generator, an arpeggiator, adjustable synth engine controls and envelopes, effects, as well as a sequencer for drawing bars of synth parts that you can then transfer to your laptop, whether it’s running Reason or as a recording in another digital audio workstation. It’s also got in-app purchases that extend the capabilities of Reason Compact along with sound packs to expand the sonic palette of the synth. One of the best new music production and sound design tools on iOS this year. 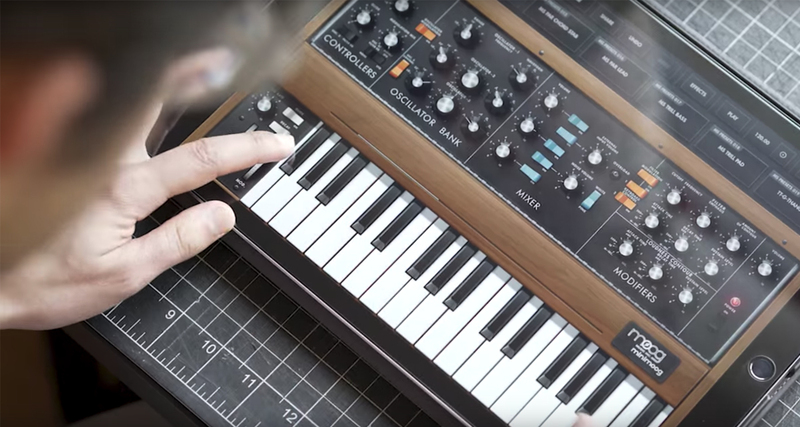 This beloved analogue synthesiser from Moog has made its way to iOS and it brings legendary sounds at a fraction of the price (a brand new Minimoog can be had for around US$3500). 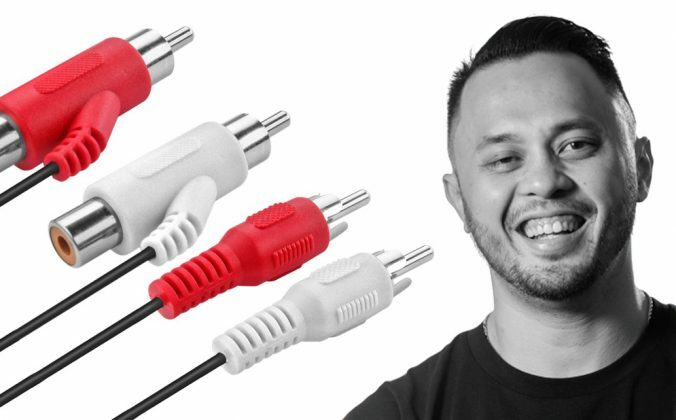 It emulates the synthesis as well as the control interface on the hardware unit, so it’s also a fantastic way to wrap your head around more intermediate synthesis and design. 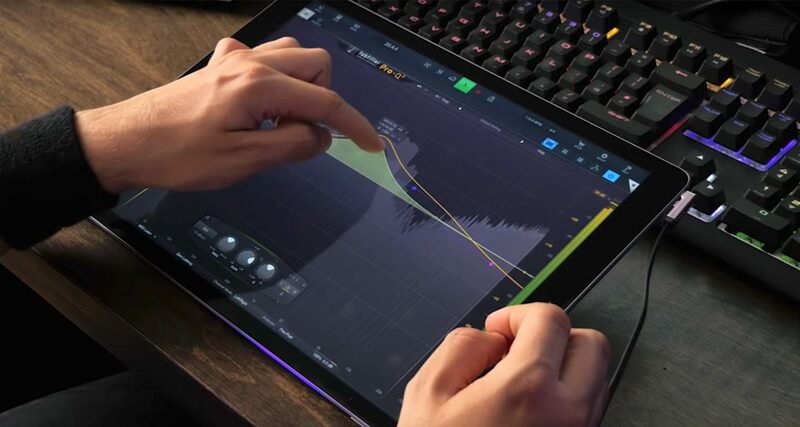 Cubasis 2 is the iOS version of the Cubase DAW beloved by the audio post and sound engineering world, and it’s been adapted to the needs of music producers. 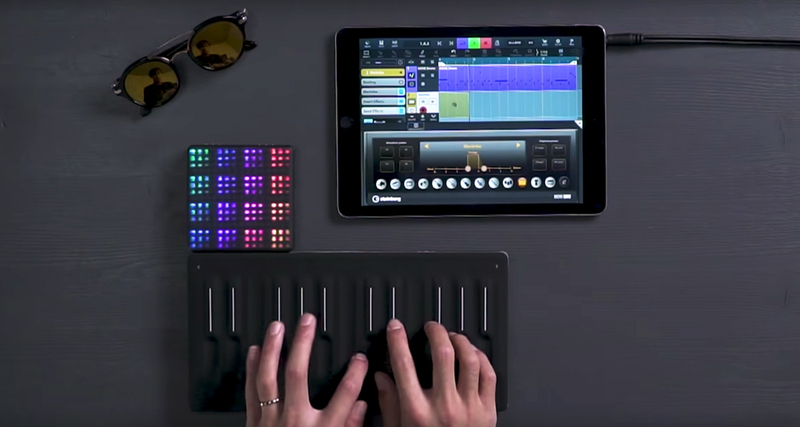 A more streamlined (and aesthetically pleasing) interface, Audio Unit plugin and ROLI NOISE app compatibility, plus touch-optimised tools for editing, recording and mixing make Cubasis one of the most powerful digital audio workstations the iOS platform has seen. 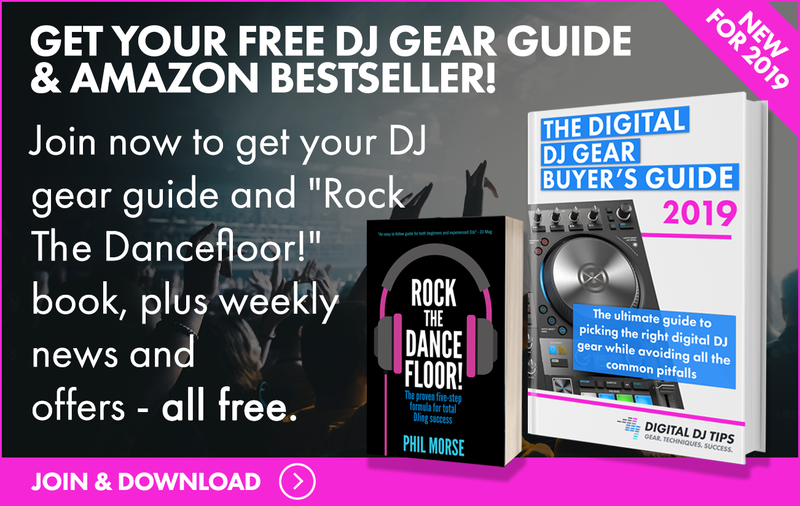 One for producers who want to get in deep with their productions. 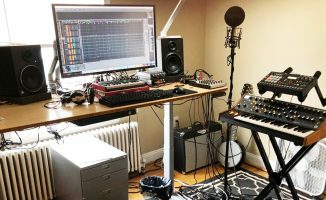 The venerable Garageband continues to be a viable option for music makers on the move, especially for those who are just getting into the production game. 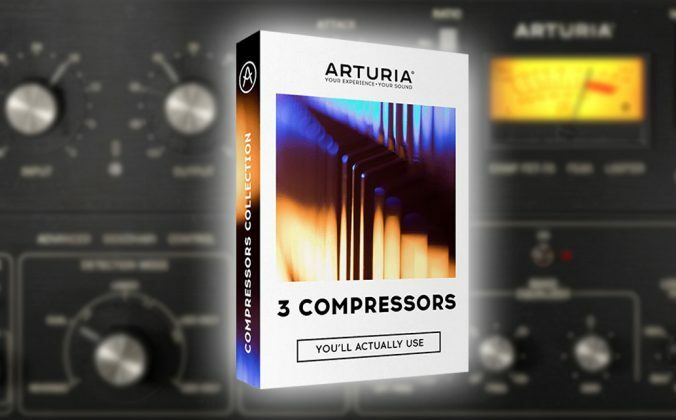 It’s simple, powerful, and comes with a host of sounds and loops that you can use for inspiration or for making an entire track. I’ve worked with a bunch of singers who come in with a demo they made on their iPhone using Garageband and they tell me it’s their number one songwriting tool because it’s just so easy to use and sounds great out of the box. 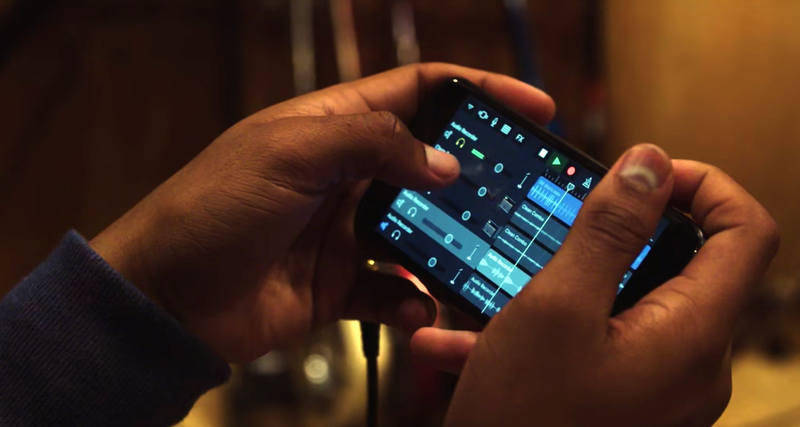 The great thing about producing on an iPhone or iPad is that you can take your tools with you anywhere and you can make music anytime, whether you’re on your morning commute, on holiday abroad, or at home chilling on the sofa. 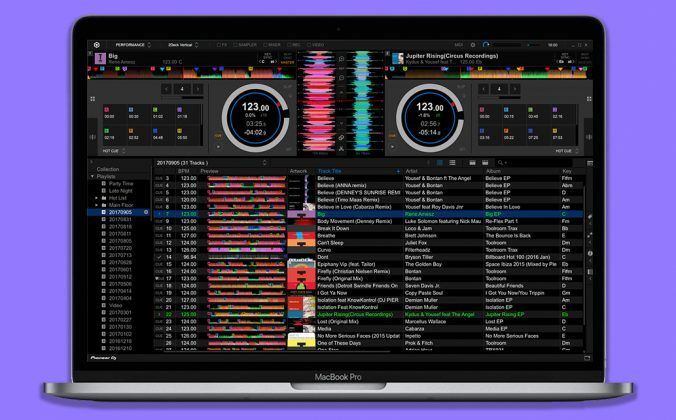 While it has yet to hit the mainstream, it’s nice to see music production on iOS progress exponentially – Apple’s latest models have specs that are as powerful as laptops and desktops of yesteryear, and in some cases are just as capable as today’s computers. 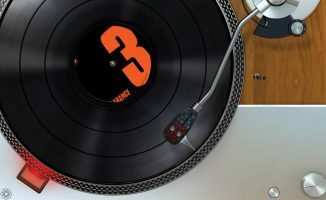 We often take for granted just how much power and freedom we carry these days in our pocket, and these apps are stark reminders of just how far producing music on an iPad and iPhone has come. 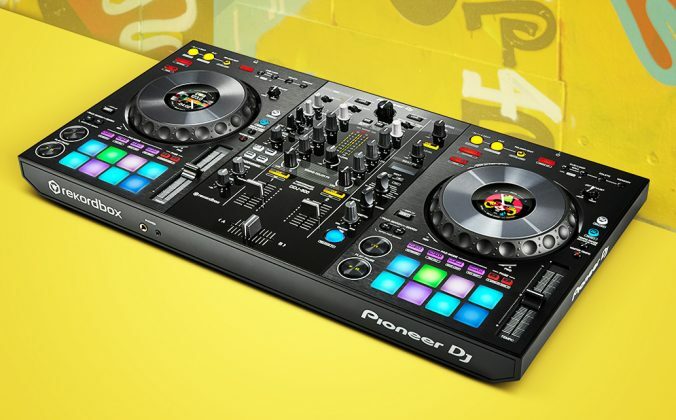 Mobile music production has a bright future ahead of it because it continues to push the envelope for both new and veteran music producers with a keen eye for tech. 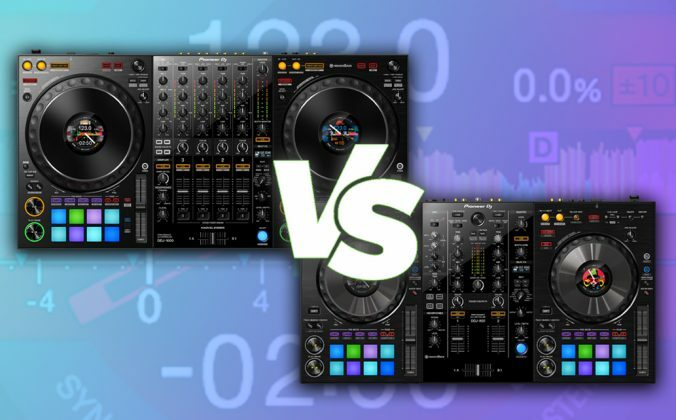 What’s your “go to” app when it comes to producing music or playing synth sounds? 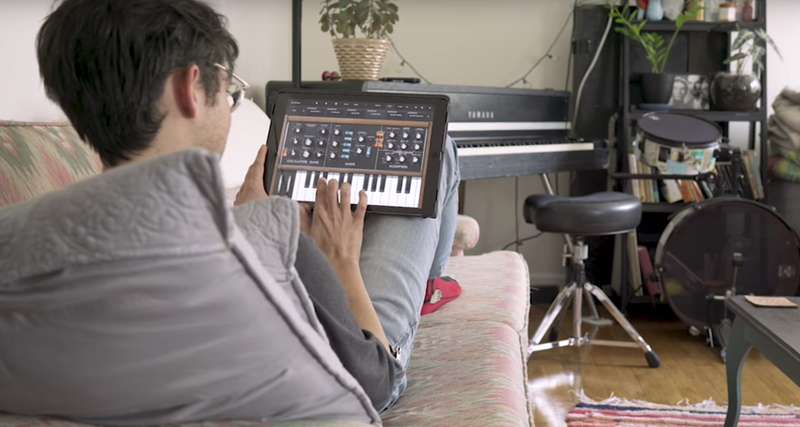 Do you make music on a laptop, a smartphone or tablet, or a combination of all three? Let us know below. It’s really been a blast watching the world of iOS music making grow. It’s Christmas at least once a week when a new app or major update comes my way. Can’t wait to see what’s next! I may need to give in and get myself a 12″ iPad. Lots of cool goodies. I didn’t know that Cubasis used Noise- I love my ROLI Block.